The Ginkgo Biloba tree is one of the oldest living species of tree in the world. Ginkgo, which is revered for its numerous health benefits, has long been used in supplement regimes and has now become one of the most widely used herbal supplements in the world. Ginkgo Biloba is world-renowned because of its natural qualities which can be of much benefit to health. Ginkgo is best known for its ability to help blood flow to the brain and because of this it supports mental performance. This is especially the case in older adults, who often see benefits to short term memory. Furthermore, its role in circulation explains why ginkgo contributes to healthy vision and hearing. 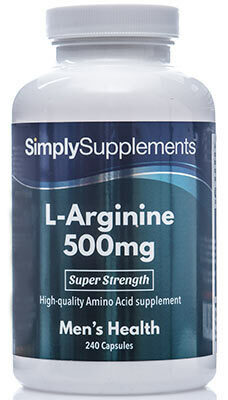 To provide further health benefits, each super strength capsule provides a source of iron. Iron’s most important role in humans is supporting the creation of red blood cells, which work to deliver oxygen to all areas of the body. Because of this, a daily intake of this trace mineral helps support normal cognitive function and reduces symptoms of tiredness and fatigue. 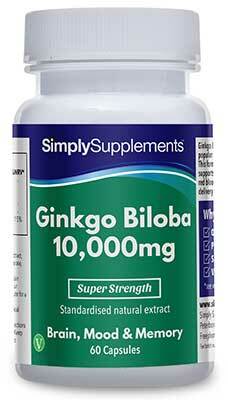 Who Choose Our Ginkgo Biloba Capsules? 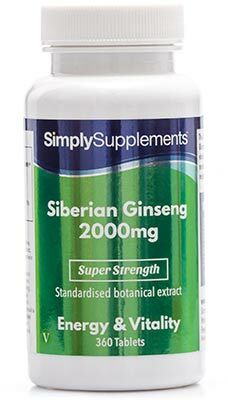 Simply Supplements Gingko Biloba 10,000mg capsules have been standardised to provide a consistent and reliable dosage of concentrated extract in every capsule. During manufacturing, advanced techniques ensure an efficient means of extraction, with care taken to maintain favourable conditions of pressure, temperature and modifier concentration. Our specialised production methods better preserve the quality of Ginkgo Biloba, and ensure a greater yield of extract than conventional extraction processes. 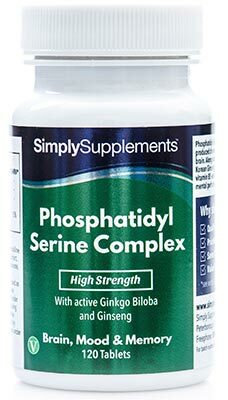 At Simply Supplements, we produce only the highest quality Ginkgo Biloba capsules, which have undergone stringent quality control protocols to ensure that they are robust enough to withstand storage and transportation, and that their potency remains true to the label claim. 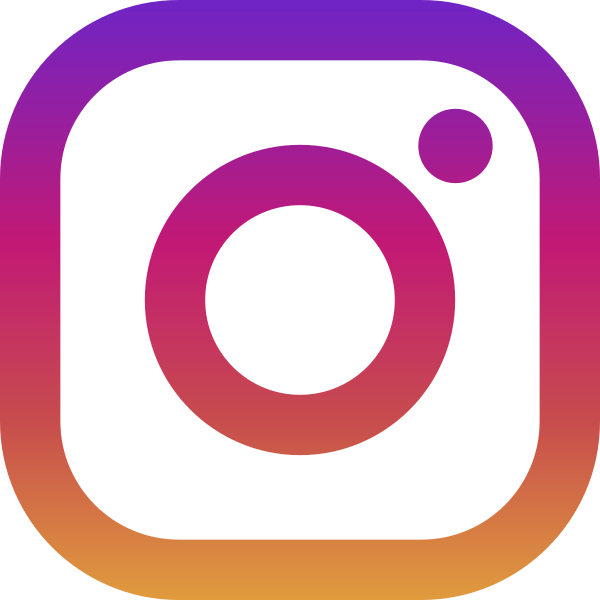 All Simply Supplements products have been formulated by experts in the field of herbalism and human nutrition, and are made in the UK to the standards outlined by the Good Manufacturing Practice (GMP). Other ingredients: Bulking Agent (Maltodextrin), Ginkgo Biloba Extract, Capsule Shell (Hydroxypropyl Methylcellulose), Ferrous Fumarate, Anti-Caking Agents (Magnesium Stearate, Silica). Take one capsule daily as a food supplement or as directed by a healthcare professional. Store in a cool dry place. Keep away from children at all times. Do not use if the seal is broken.